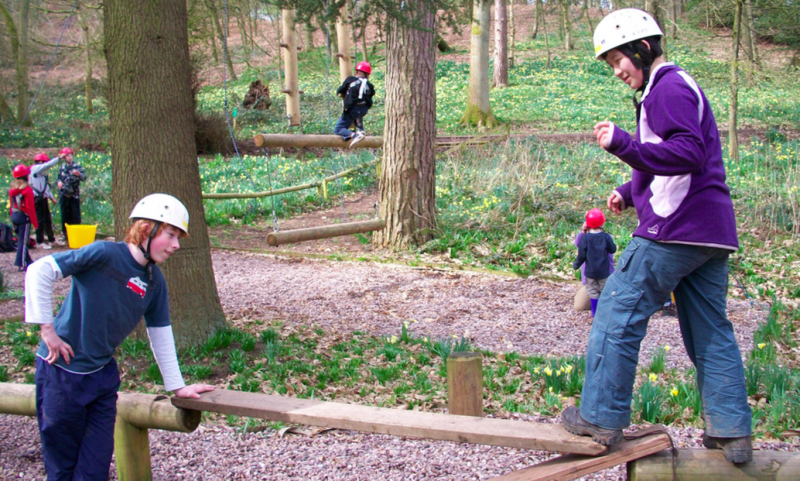 7th Hampton Scout Group – Adventure outdoors all year round! Adventure outdoors all year round! 7th Hampton was formed in 1935 and is celebrating its 80th anniversary. 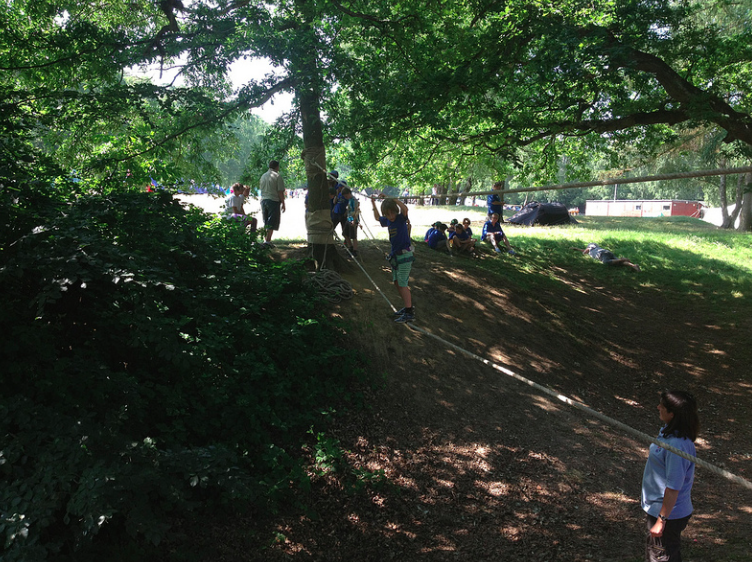 We are a group that holds traditional scouting values and as such focuses on outdoor scout craft as well as the more modern scouting activities. 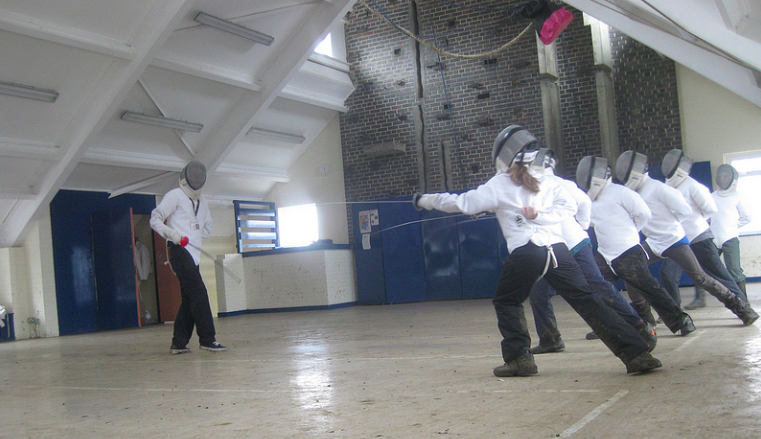 All our sections are very active and join in with all of the District activities and competitions. They also will spend a number of nights away each year on sleepovers, camps and trips into London. We aim to ensure that the majority of our members achieve the maximum award that is available in their section. For example; cubs should achieve “Chief Scout Silver”. We are a group that actively encourages and needs parental involvement to ensure its continued success. 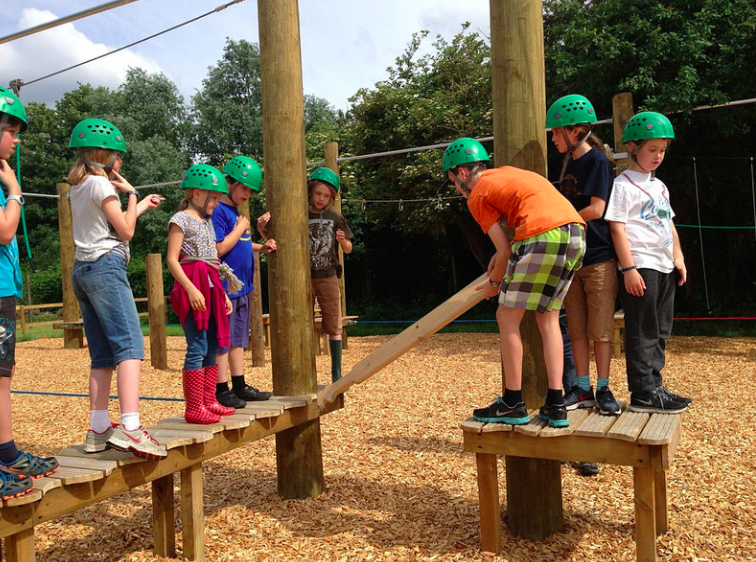 We have noticed over the years that there is as much fun, skills and friendship to be gained by the parents as there is by the younger members of the group. Visit the about us pages to find out more about each section.